Every year, we take time out of our everyday activities to join thousands of techies just like us for the biggest event of the season–AWS re:Invent. 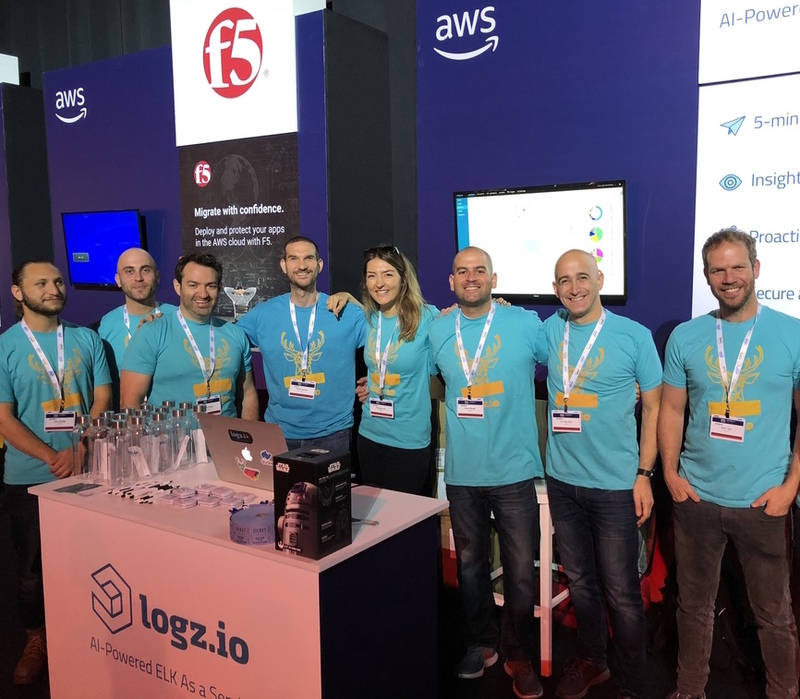 For one week at the end of November, industry leaders gather in Las Vegas to learn about new technologies from AWS as well as other partners in the cloud, DevOps, and IT spaces. 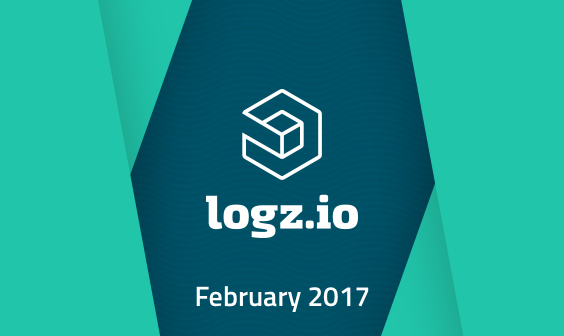 The new technology, innovative ideas, and smart, ambitious people we have met over the past few years have been priceless for all of us at Logz.io. That’s why we are excited to attend this year’s event and contribute to this ecosystem of learning and growing as professionals. As always, we have a lot of interesting activities planned this year and since not everyone loves surprises, we thought we’d share our game plan. Here are some highlights of what we’re planning for re:Invent 2018. 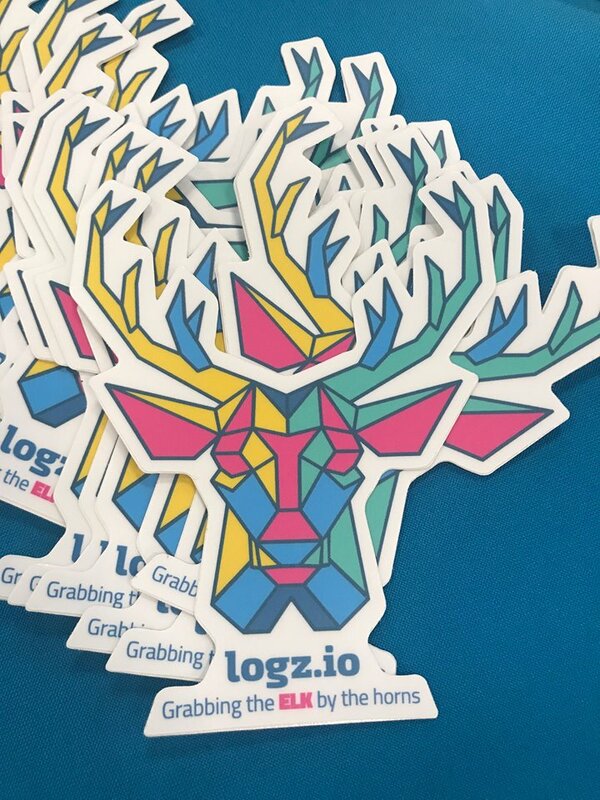 Just one month ago, we launched Logz.io Security Analytics, the first ELK-based security application which provides a unified platform for security and operations that combines enterprise-grade log analytics with artificial intelligence to help organizations identify and remediate threats faster. 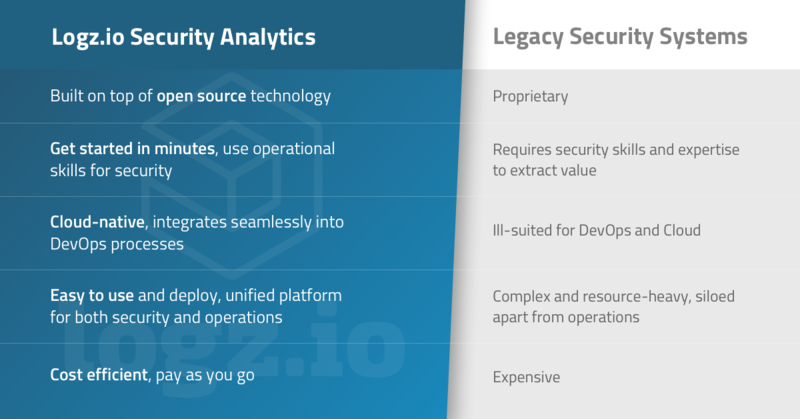 With features such as seamless integrations, easy setup and deployment, automatic enrichment of data, out-of-the-box compliance, and a powerful set of advanced correlation rules built by security experts — Logz.io Security Analytics was made to simplify security and make it conducive to the way engineers like to work. We could go on and on about the product’s great features and how it helps to break down silos in the DevOps security space, but why not experience the benefits for yourself? Visit us at booth 1938 where our product experts will show you how it works! There is no such thing as DevSecOps…or is there? 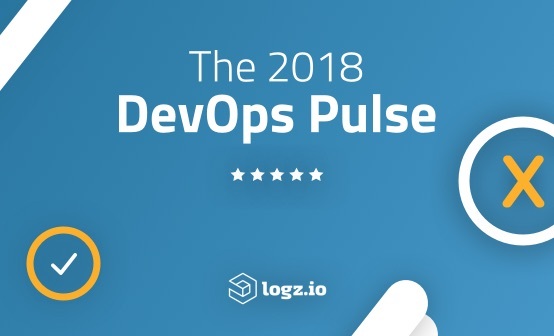 According to our DevOps Pulse survey, 54% of DevOps professionals are responsible for security in their organizations. Yet, close 76% of those surveyed either do not practice DevSecOps or are still in the process of implementation. Why is this still the case? Our Co-founder and VP Product, Asaf Yigal, will be sharing insights about his experiences and challenges combining DevOps and Security in his talk “There is no such thing as DevSecOps”. The talk will take place at the Pilvi Theater on Wednesday 11/28 at 2:10 pm – 2:30 pm. We’re looking forward to seeing you there. Adding “Sec” into DevOps simply highlights the degree to which these functions are separated and at odds with one another today. DevOps focused engineers are driven by their need for speed, yet they are now being asked to navigate through rigid, iterative security obstacles that slow them down. This is akin to asking cheetahs to behave like elephants. To be successful, security and DevOps must be seamlessly woven into one continuous operation rather than two opposing forces made to coexist. In this talk, we’ll discuss some do’s and don’t do’s of combining security and DevOps driven practices when running a global, scalable application on AWS. How much do you really know about DevOps? Test your knowledge with our fun and interactive trivia taking place every day of re:Invent at the Logz.io booth (1938). 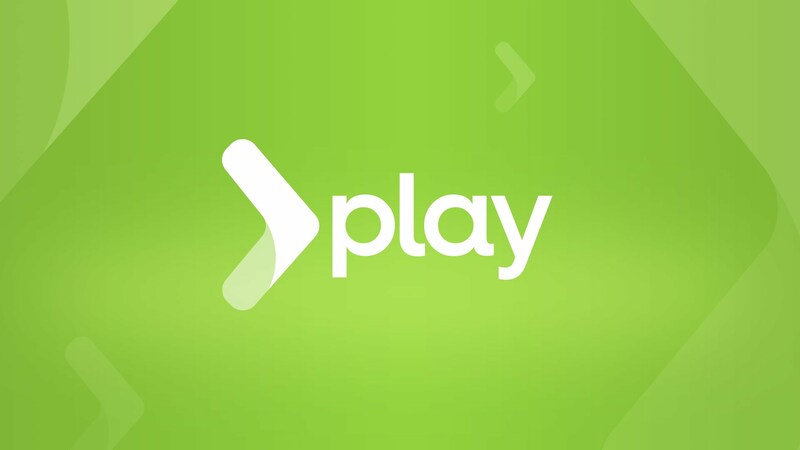 Play for the chance to win a cool Star Wars Lego set! As always, our booth will be full of great prizes, swag, stickers and other fun collectibles to remember this occasion — and we’re not done yet! Stay tuned to hear about more product news and updates to be unveiled for the first time at AWS re:Invent. You don’t want to miss this one–Looking forward to seeing you there!